I am excited to share some more information with you about the new homes that are being built in Grand Central Park, a Master Planned Community (MPC) in Conroe, Texas. This MPC brings the best of natural landscapes, local businesses, residential properties and community connection together into one urban village. There are several different builders bringing their own unique styles to the homes in this much anticipated neighborhood development. If living in a villa has been a dream of yours, you can do so in Grand Central Park with a custom home built by one of the nation's largest home builders. This builder is known for bringing the spaciousness of villa living in line with modern amenities and designer touches. The builder is currently offering 9 different floor plans in Grand Central Park. Villa living includes plenty of outdoor space as well. The new homes being built in Grand Central park includes some incredible outdoor living options. 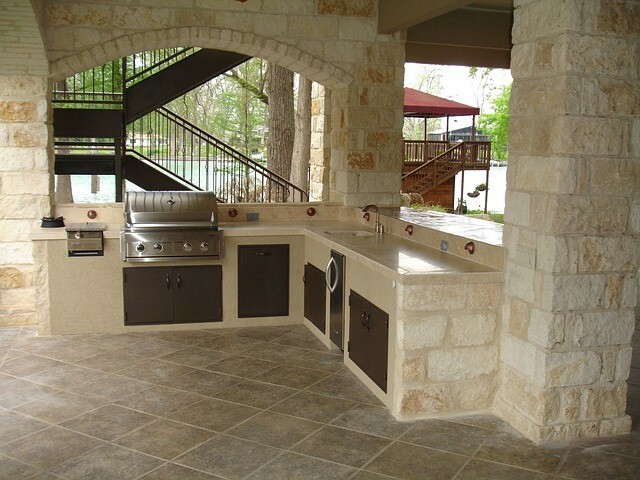 Many designs have exterior fireplaces, extended covered patios and even fully equipped outdoor grilling areas. There is also attention to detail in these new homes with many features to enhance a villa lifestyle. Some models include not only main foyers or gallery spaces for guests and family to enjoy, but there are some floor plans with additional foyers for entrances from garages or laundry areas. This small type of detail helps to keep these homes feeling open in the common areas, yet providing distinction to private areas too. Master Suite options in some villa style homes include spa features in the bathrooms, and large walk-in closets, as well as plenty of large windows for lots of natural light. The gourmet kitchens in these homes are spacious with, top-quality appliances, counters and floors. 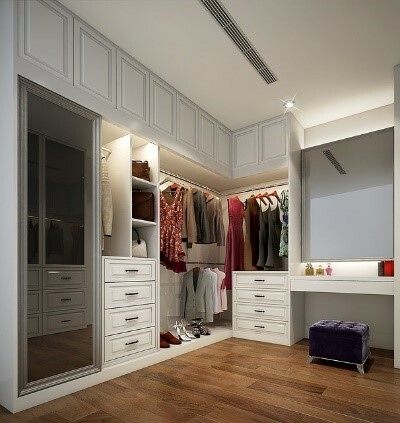 Walk-in pantries, and even butler pantries, provide plenty of storage. 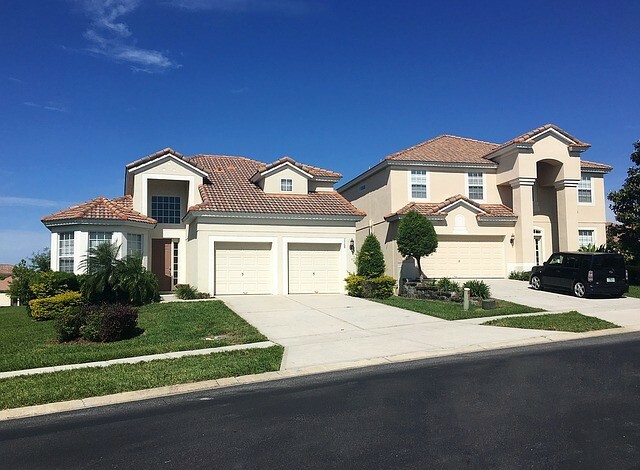 The villa style of homes being built in Grand Central Park are just one type of home you will find in this incredible Master Planned Community. If you are excited to learn more about these homes or other aspects of Grand Central Park, contact me. I’d love the opportunity to share with you all the exciting features and amenities of this incredible community. Having a Realtor® represent you throughout the entire transaction will help ensure you find the home that is right for you at the best price. 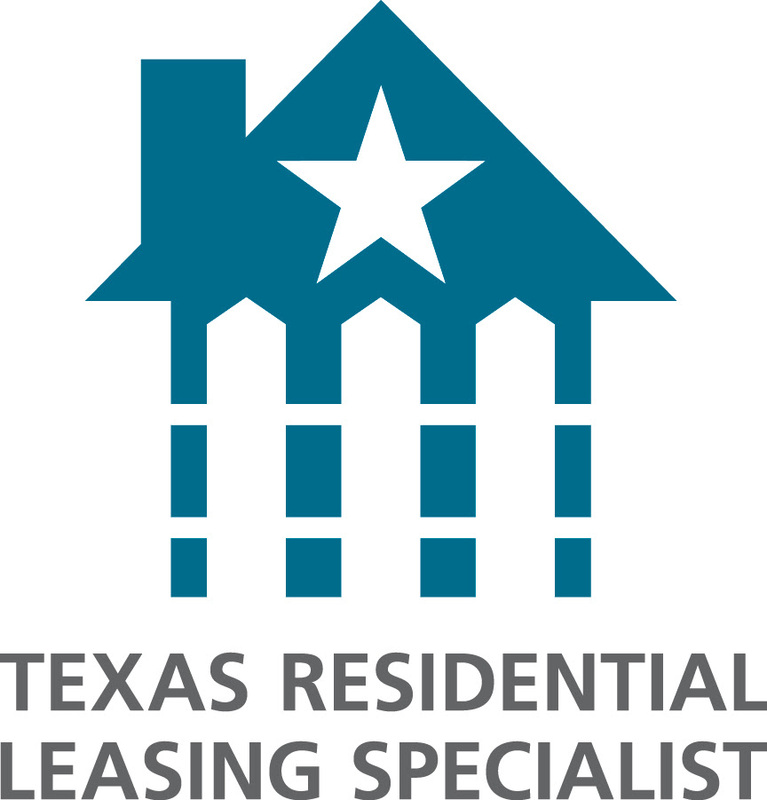 REALTY TEXAS LCA, Inc. is here to help you with all of your real estate needs! Call me, Laura Austin, at (281) 789-2911 or (936) 321-2977, or email me at Laura@RealtyTx.net. You can also visit me at my website for available listings and additional information.